The Department of Transportation (DOT) published a final rule in the Federal Register (82 FR 52229) today. 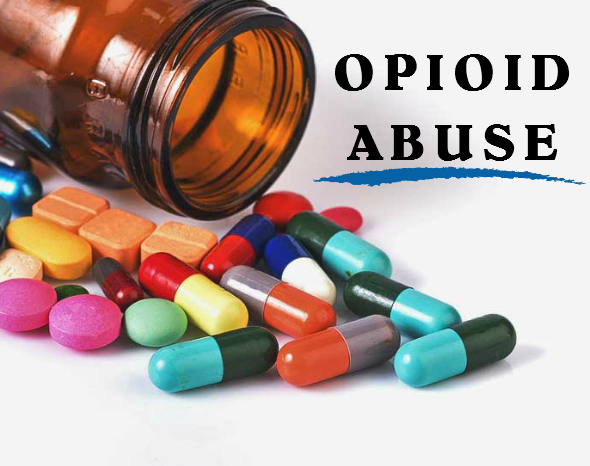 The rule, among other items, added four semi-synthetic opioids (i.e., hydrocodone, oxycodone, hydromorphone, oxymorphone). DOT also added methylenedioxyamphetamine (MDA) as an initial test analyte and removed the testing for methylenedioxymethamphetamine (MDEA). The final rule will be effective January 1, 2018.